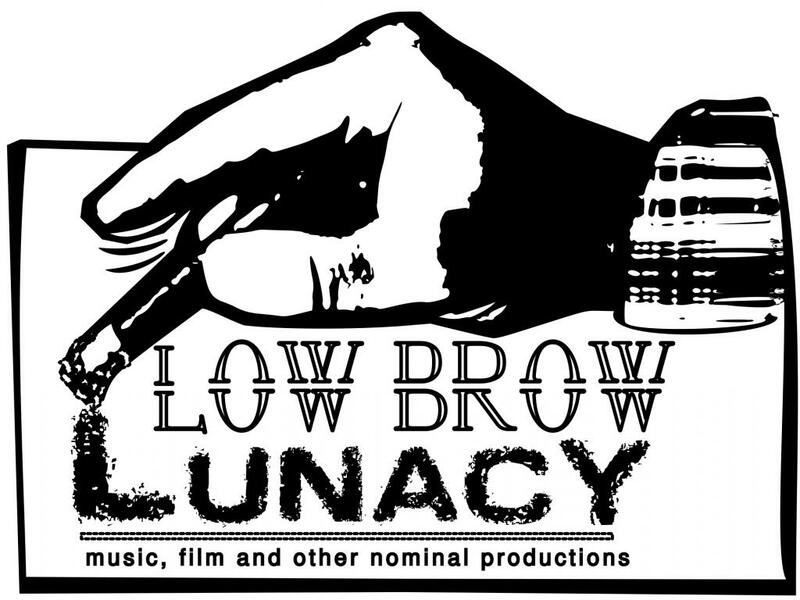 Beardage and Lewd Dewdz will be releasing a split 7" on Low Brow Lunacy in the coming months! Stay tuned! Stay Stoked!